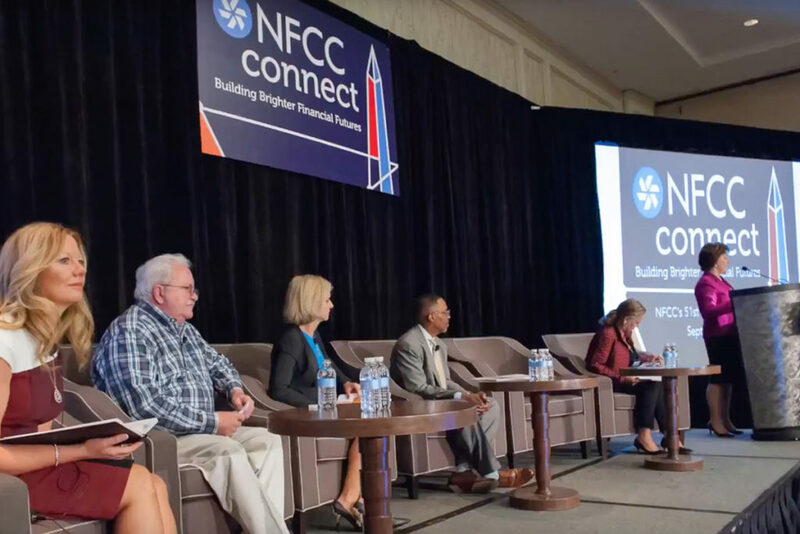 When we first started working with the National Foundation for Credit Counseling (NFCC) in 2012, we noticed the conference management practices could benefit from a more robust budget and planning system, as well as promote more engagement within the conference itself. 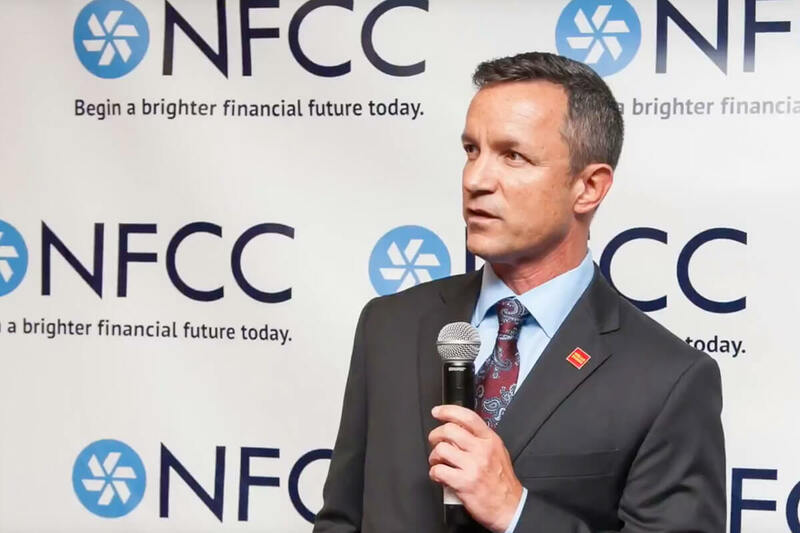 Since then, we have improved processes, reduced expenses, increased sponsor and exhibitor satisfaction, and positioned NFCC to adopt a new brand for their annual conference: NFCC Connect. Each subsequent conference has gained benefits of improvements and new ideas, along with close adherence to budget limitations. In order to position the organization for stronger engagement, we provide alternative strategies to engage and inspire their attendees. 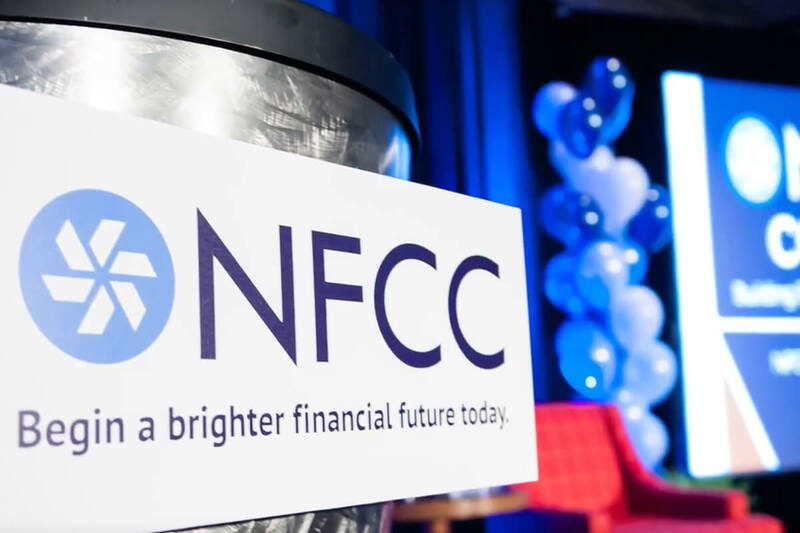 Through encouraging more networking activities, developing stronger marketing materials and promotions, and engaging sponsors year-round, we are continuing to bring NFCC Connect to life. 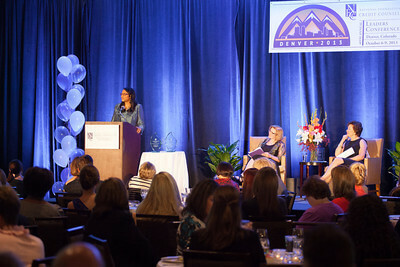 Because of the dynamic nature of the Foundation’s industry, we frequently coordinate the last-minute additions of high-level speakers, including government officials requiring coordination of advance and security teams. 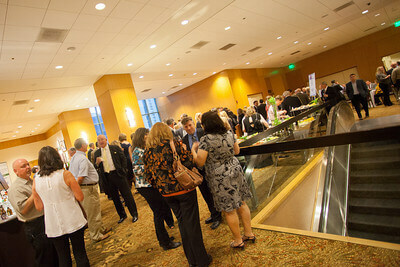 Our staff also manages all logistical details, including site selection and contract negotiation, online registration, food and beverage coordination, design and execution of the awards dinner, ground transportation, tours and off-site events, creation of marketing materials, venue coordination, on-site management and reconciliation, and wrap up. Through research of other relevant shows and sectors, overseeing an audit of their current program and conducting outreach to other targeted attendees, exhibitors and sponsors, we have more recently bolstered their sponsorship program and increased participants to their conference. 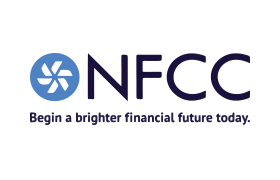 Our management of NFCC Connect has ultimately resulted in a stronger budgetary position for the Foundation, and a strengthened status among its membership base.